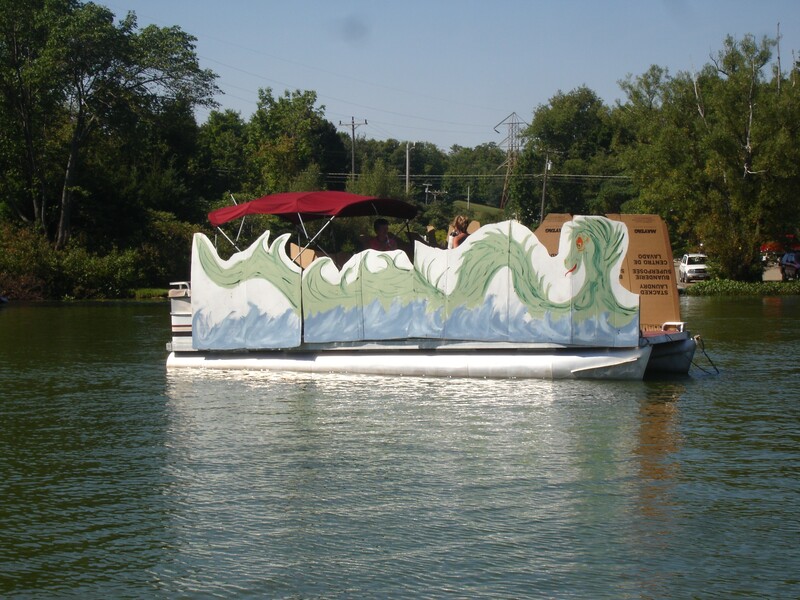 Our Annual CLA Boat Parade will be on Sunday, September 2nd. 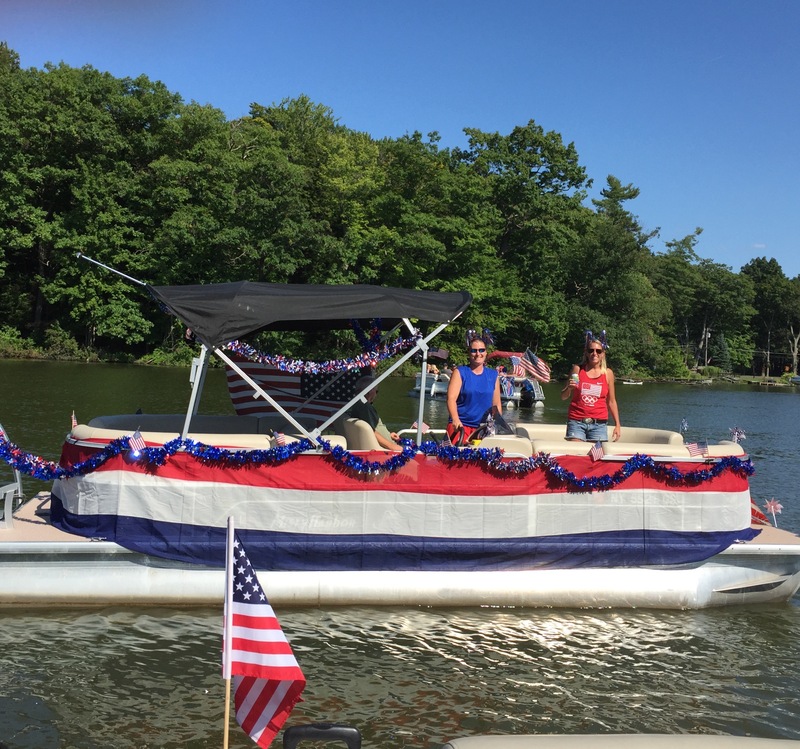 Come and decorate your boat and join the fun. The most well decorated boat will win. 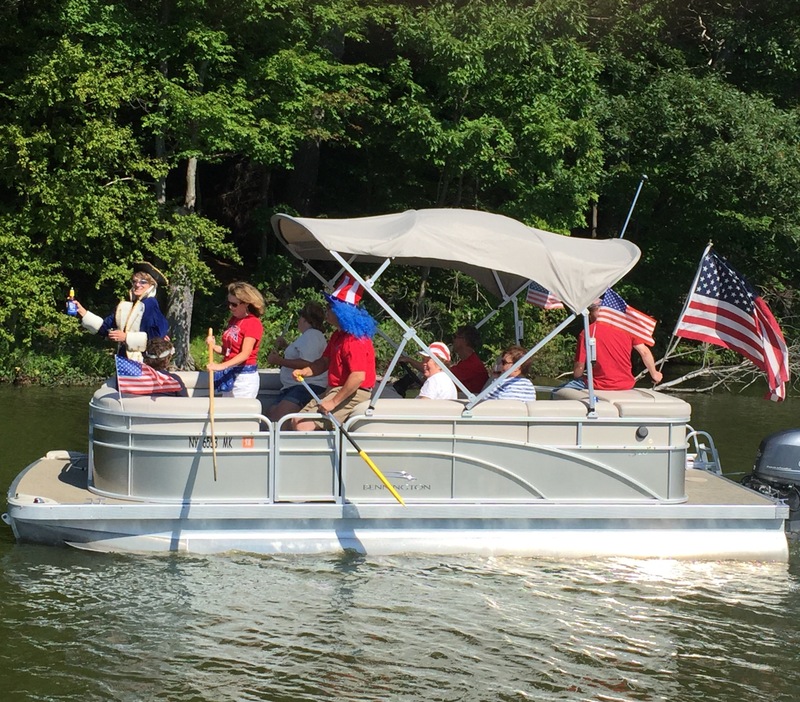 The boat parade will assemble and begin at the DEC launch on Dale Drive at 3:00 P.M. It will be followed at 4:00 P.M. with a concert.